COC for export included in sale worth £100 alone. Original owners booklet, MOT’s etc. Full service history with stamps in book. 2008 ?,??? miles – F. Vindis & Sons Lotus – Running in service. 2009 12,016 miles – Kelvedon Lotus – Regular service. 2010 23,539 miles – Kelvedon Lotus – Regular service. 2010 31,310 miles – MOT. 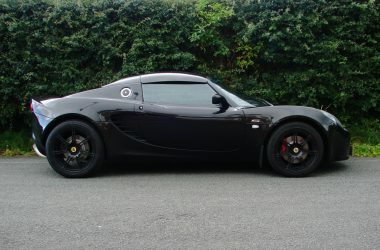 2011 37,782 miles – Kelvedon Lotus – Regular service. 2011 40,667 miles – Kelvedon Lotus – Regular service. 2011 40,673 miles – MOT. 2012 47,439 miles – Kelvedon Lotus – Regular service. 2012 50,192 miles – Kelvedon Lotus – 2x tyres. 2012 54,925 miles – Kelvedon Lotus – Regular service. 2012 54,928 miles – MOT. 2013 ??,??? miles – Kelvedon Lotus – 4x tyres + suspension bushes. 2013 66,087 miles – MOT. 2013 66,405 miles – Kelvedon Lotus – Regular service. 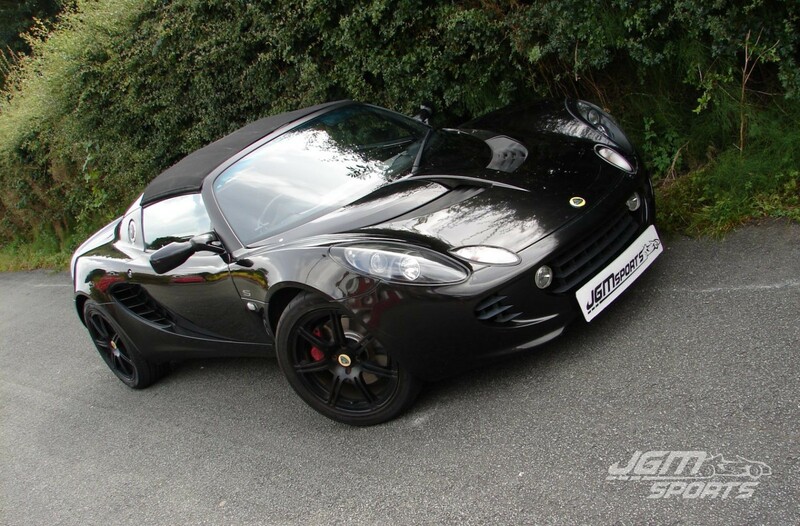 2014 72,951 miles – Kelvedon Lotus – Regular service. 2014 73,555 miles – Kelvedon Lotus – New clutch & release bearing. 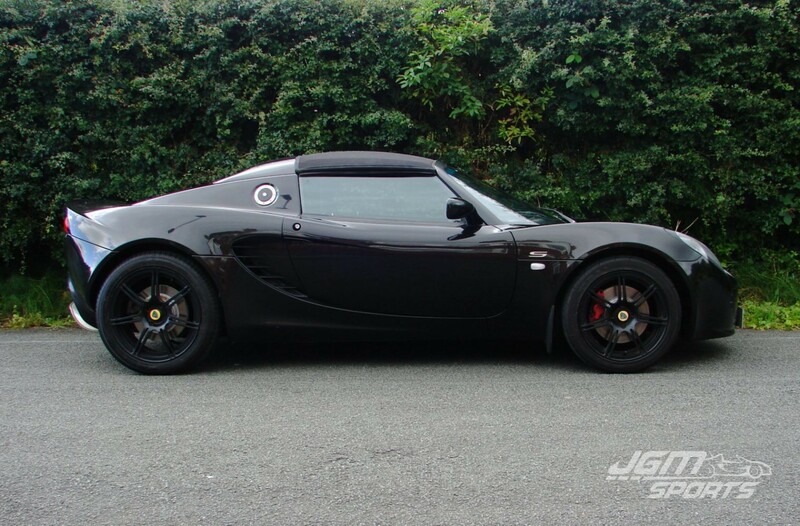 2014 77,708 miles – Kelvedon Lotus – Regular service. 2014 80,037 miles – MOT. 2015 83,599 miles – Kelvedon Lotus – Regular service. 2015 83,604 miles – MOT. 2016 86,499 miles – MOT. Completely standard car the only upgrade is a pro alloy radiator. Factory hardtop and black soft top in good condition. Being a later model Elise it has the more desirable drive-by-wire pedal box, lined soft top roof and LED rear lights. The whole car really is in lovely condition and must be seen.